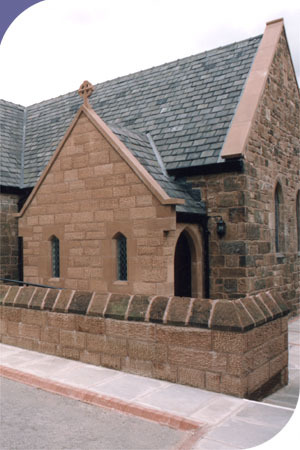 Hulme Upright has developed considerable experience and design expertise in the ecclesiastical sector and has established excellent relationships with the Salford and Shrewsbury Roman Catholic Diocese and several charitable trusts. We are on the Lichfield Diocese approved list of architects and carry out quinquennial inspections and assists churches with refurbishment and development projects. We have selected the following from our portfolio to illustrate the scope of our experience and expertise in this field.